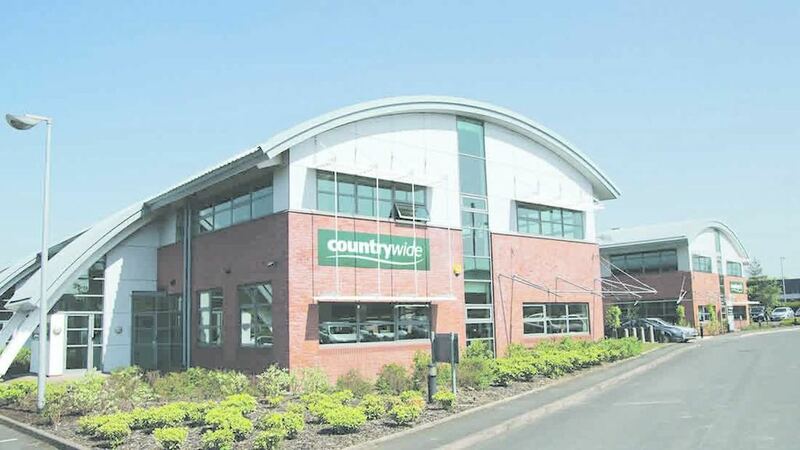 Countrywide Farmers announced it was looking to sell retail stores in May. Countrywide Farmers Plc has confirmed it has entered ‘exclusive discussions’ with Mole Valley Farmers Ltd. The company added it was targeting completion by the end of the year. It also announced it had completed the sale of its 80 per cent shareholding in MSF Welland Valley Feeds Ltd to the management team for £1m. The proceeds from the sale will be used to reduce bank facilities. It added it was in ‘the process of winding down and transferring’ its Turf and Amenity business to an alternative provider, enabling the Turf and Amenity team to continue to serve customers under new ownership. “We are encouraged to report that trading performance in the LPG business continues in line with expectations,” it added.